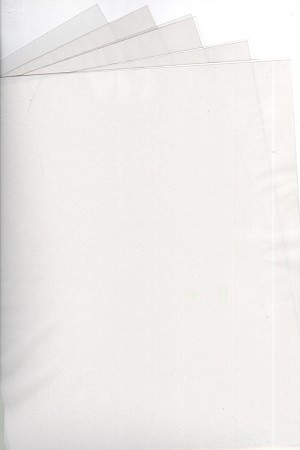 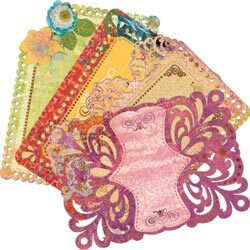 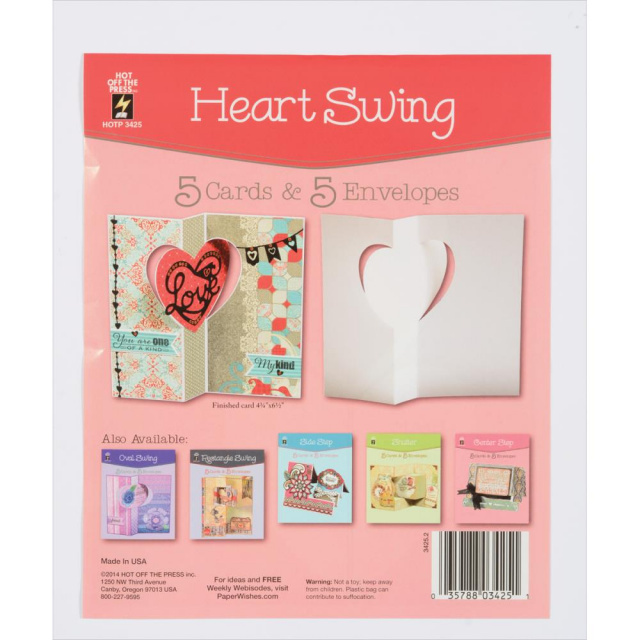 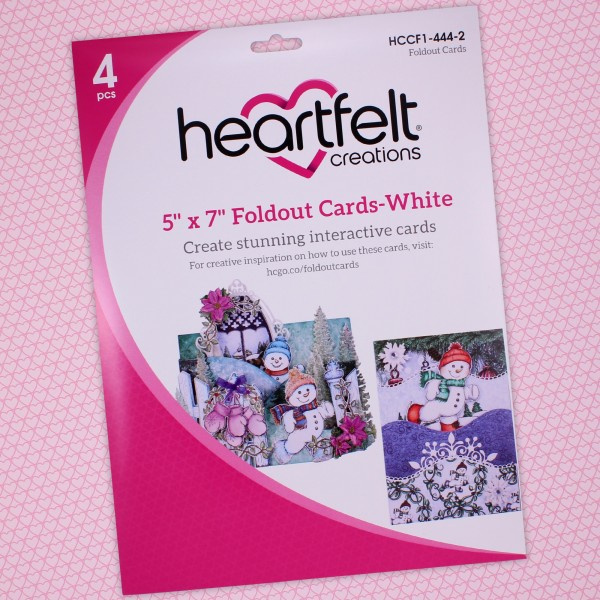 5 Acetate Sheets/8.5" x 11"
Heart Swing Cards and Envelopes 5pkg. 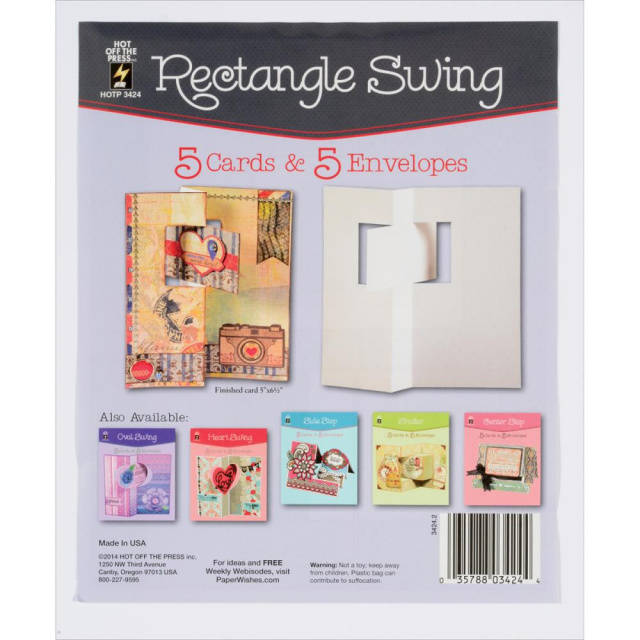 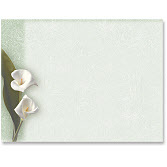 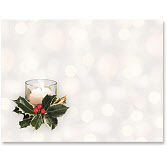 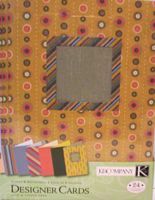 Rectangle Swing Cards & Envelopes 5pkg. 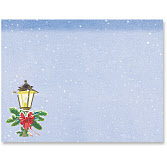 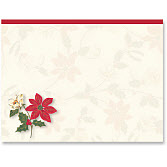 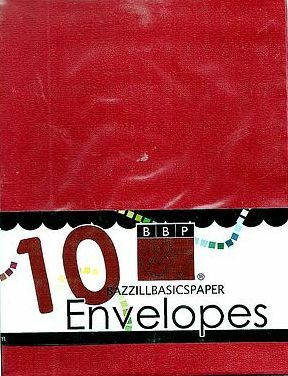 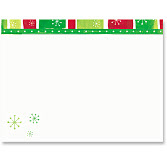 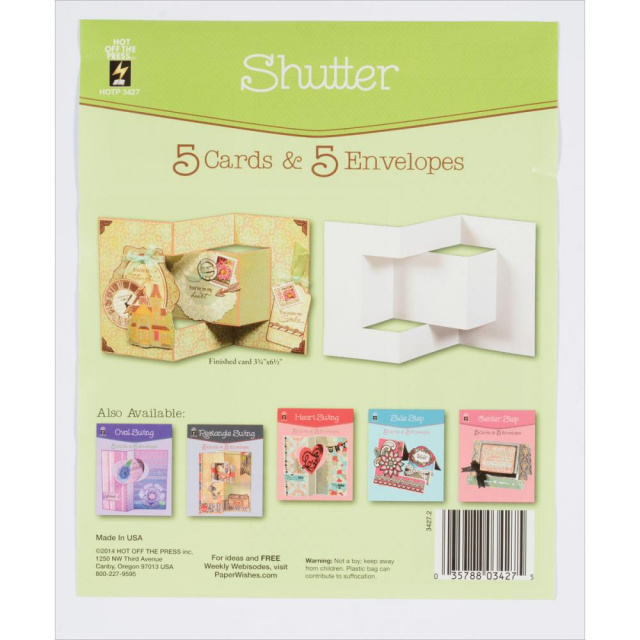 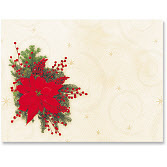 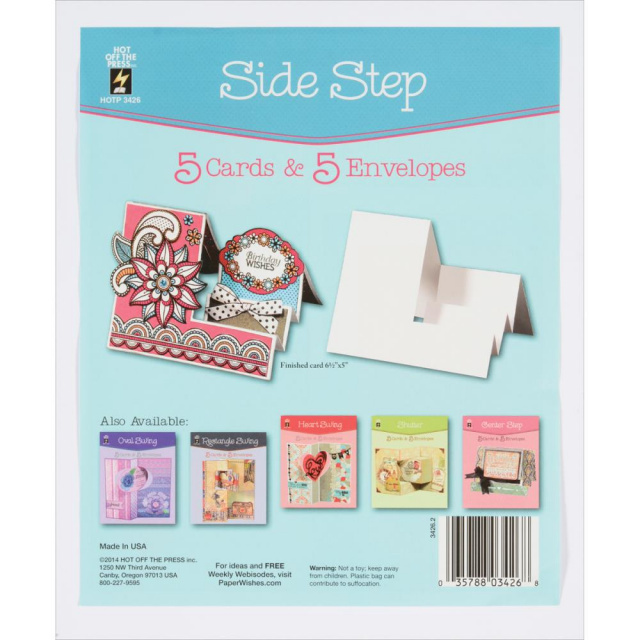 Side Step Cards & Envelopes 5pkg.